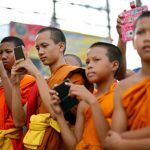 11 iPhone battery hacks on how to boost iPhone’s battery life - Living + Nomads – Travel tips, Guides, News & Information! 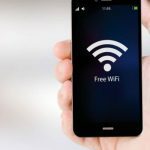 If so, you should try out these proven tricks that will extend the life of your phone. I personally use a lot of these and as a result, no longer worry about my phone dying before bedtime. 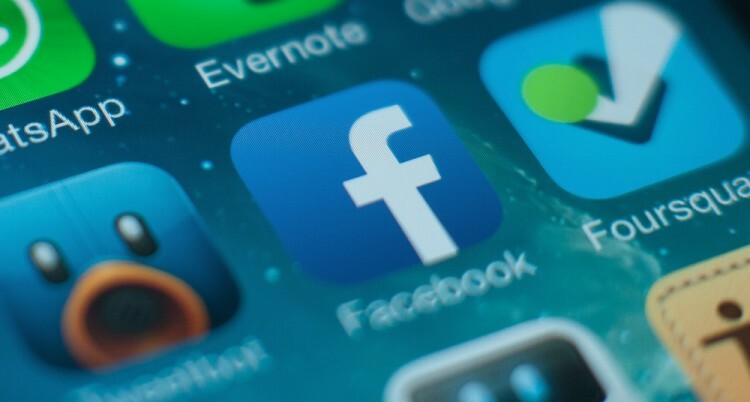 Specific apps may be draining your battery. 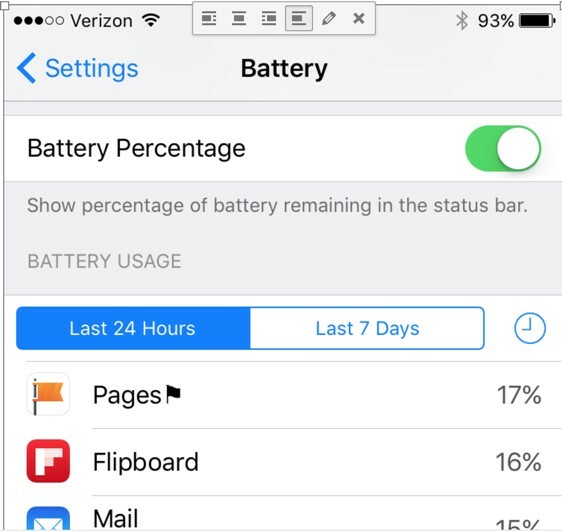 In one of the recent iOS software updates, Apple added a feature called “Battery Usage.” This will tell you which apps are causing your problems. To access, go to Settings > Battery and you will see a section called Battery Usage. 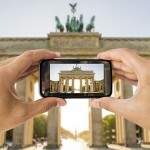 While those cool animations and motion effects look really slick, they also can slowly eat away your iPhone’s battery. 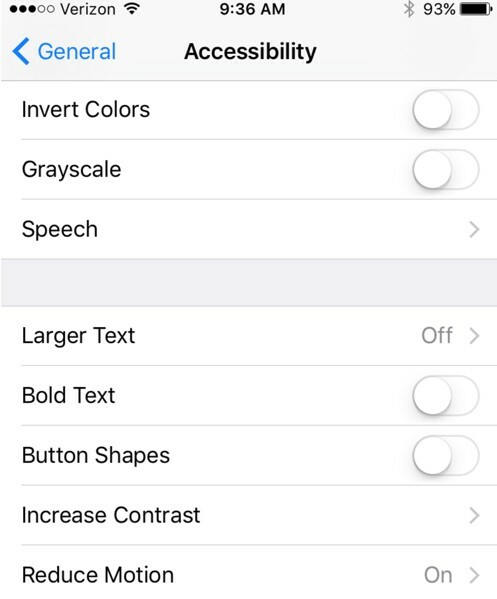 To turn them off, go to Settings > General > Accessibility and turn on Reduce Motion. 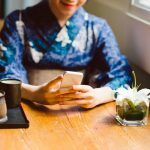 Do you need to read emails the instant they are sent or can you wait 15 minutes? If you are ok waiting a few minutes, them make sure you have Push turned off and Fetch turned on. 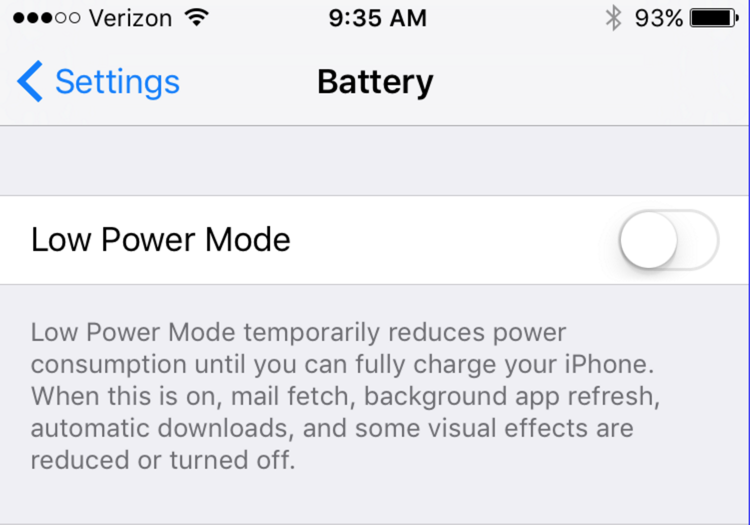 Not having your phone constantly checking for email will save some power. 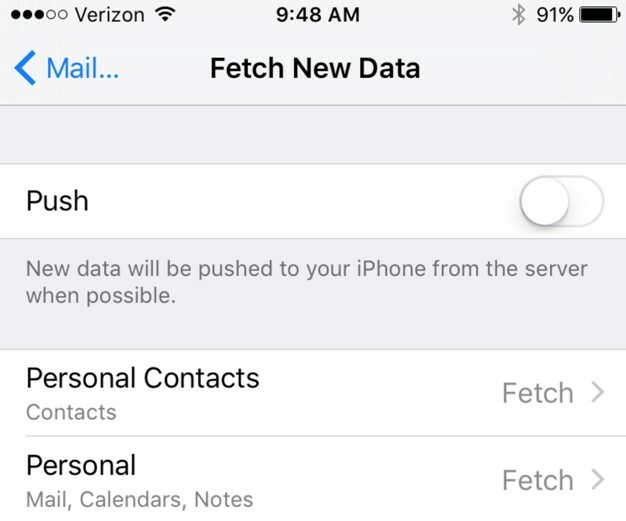 To turn on Fetch go to Settings > Mail, Contacts, and Calendars > Fetch New Data. Then turn off Push and set Fetch to 15, 30 or 60 minutes. The brighter the screen, the more power it takes. 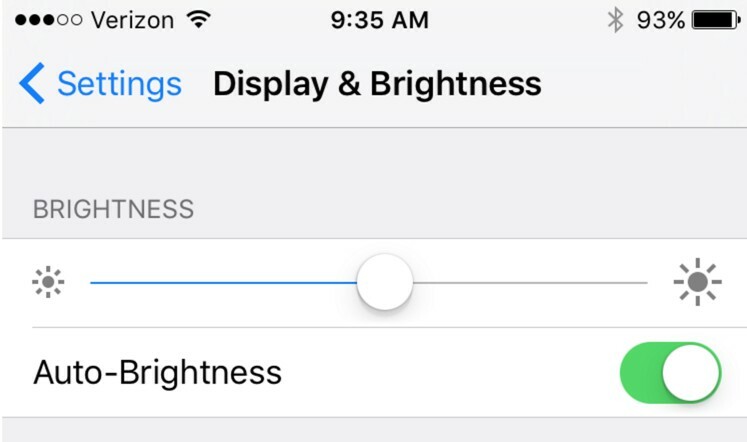 By turning on Auto-Brightness, the phone will automatically adjust and dim the screen as needed. To turn on Auto Brightness, go to Settings > Display & Brightness. It takes a lot of energy to make your phone wiggle around. 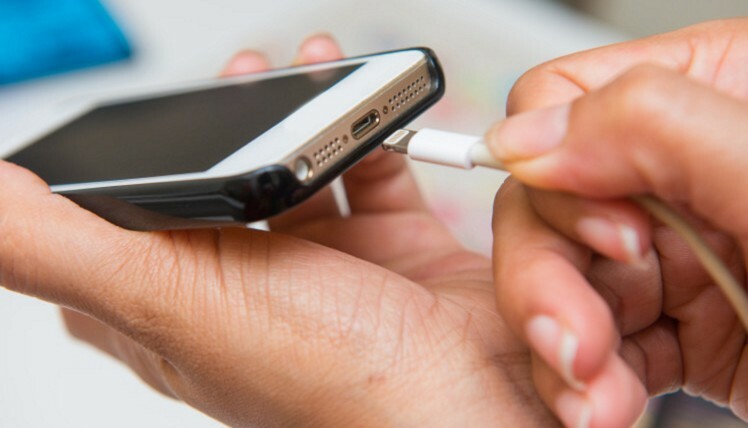 While vibrations can be handy and helpful, turning them off can save you some battery. 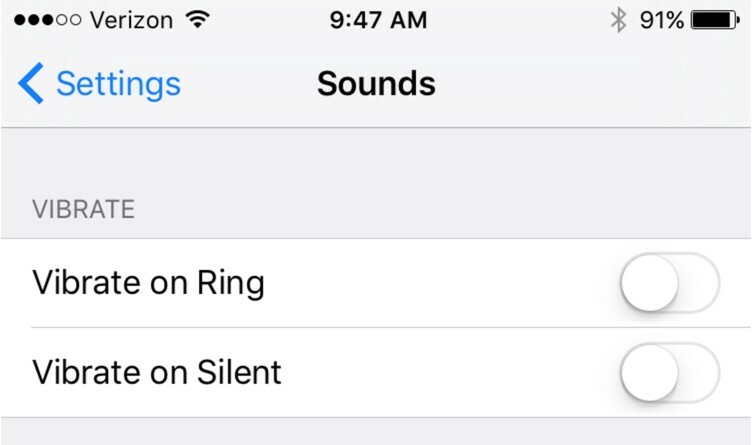 To turn them off, go to Settings > Sounds. Have you ever had your phone go from 55% to 0% instantly or other random battery jumps. 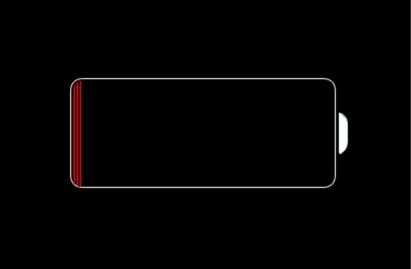 This is likely an indicator that your phone’s battery needs to recalibrated. To to do this, get your phone fully charged and then drain it all the way down to when it shuts off. Once it dies, charge it up and it should be calibrated. Old habits die hard and a lot of people do this one. 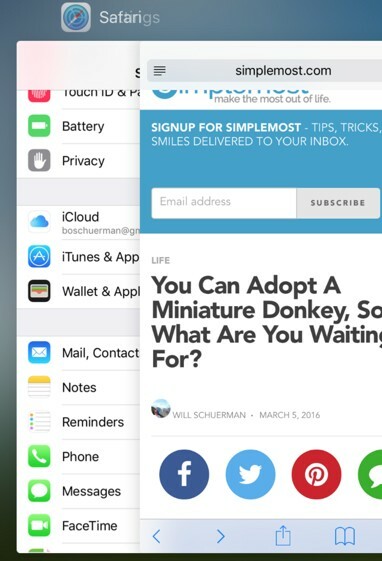 If you are in the habit of double clicking the home button and then swiping up to quit apps, then stop. 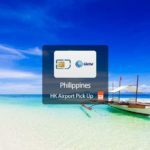 According to an Apple expert, this actually can use more power as it has to start the apps from scratch versus a version of the app that is already loaded in memory. 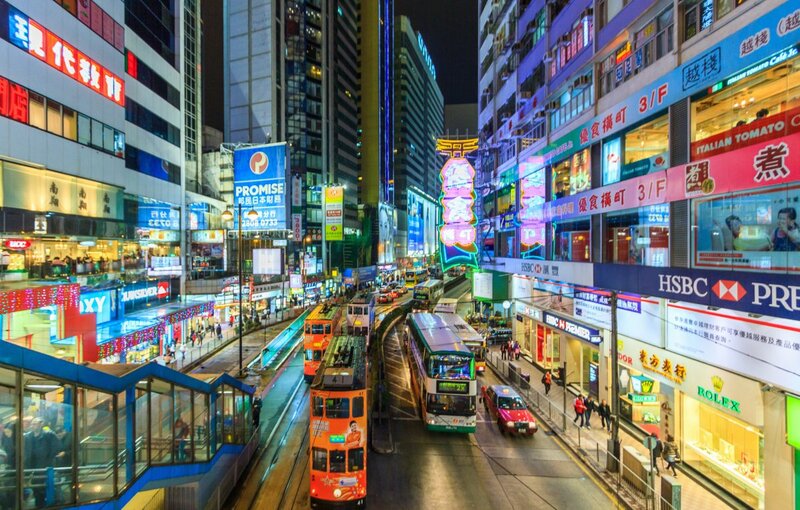 While the above tips will certainly help save some power, one of the best and easiest things to do is get an extra charger for your work or car. That way, you will always have the phone juiced up before you go anywhere. 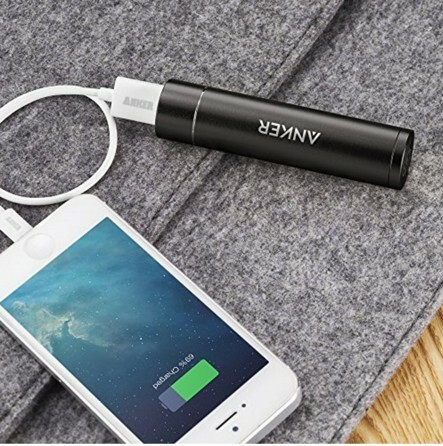 You can get chargers for super cheap. Here is a great one that costs under $10 from Amazon. One thing that I bought and love is a portable charger. These are a great thing to carry around in your pocket or purse (especially when out for a full day). 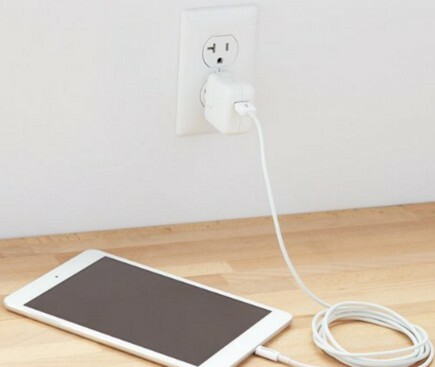 Basically, you just plug into your phone and like magic your phone will charge up. It’s definitely been a life-saver for me a few times. Here’s the one I have, and it’s only $10. 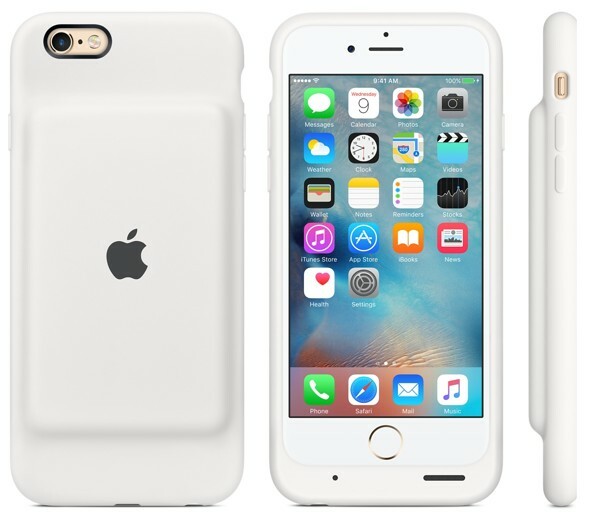 You can also try out the new Apple iPhone Smart Case that has a built in battery pack. Apple says this Smart Case will increase talk time to up to 25 hours. They are pretty expensive at $99 but if you find yourself with a dead phone a lot it may be worth it.